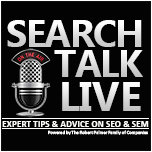 Want to be a Guest on Search Talk Live? Now’s your chance! Feel like you have what it takes? Fill out the form below and we will get back to you within 48 hours. 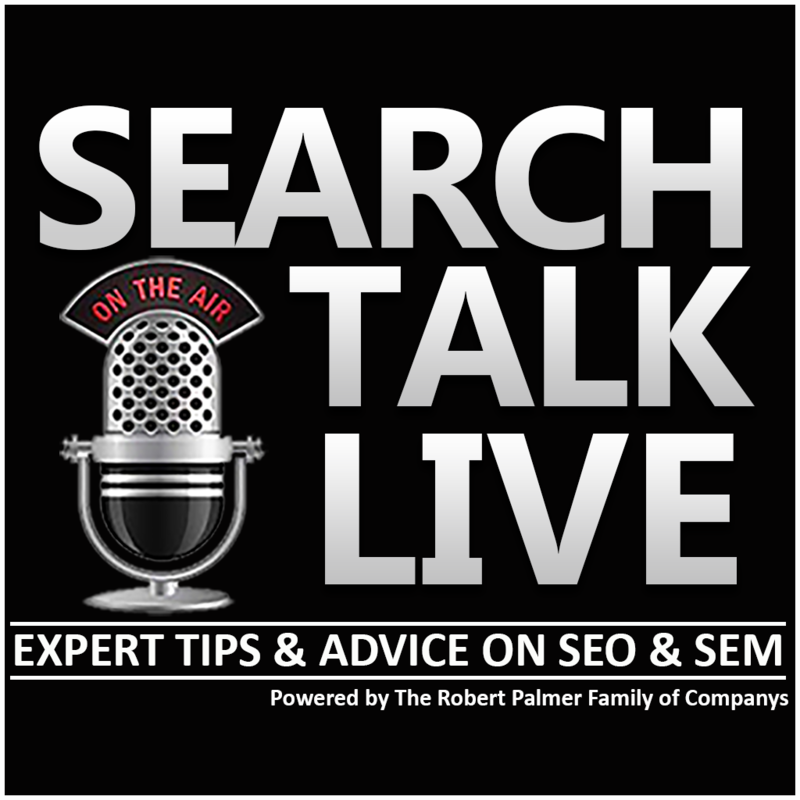 Search Talk Live is a nationally broadcasted radio show, so we ask that you know your stuff. 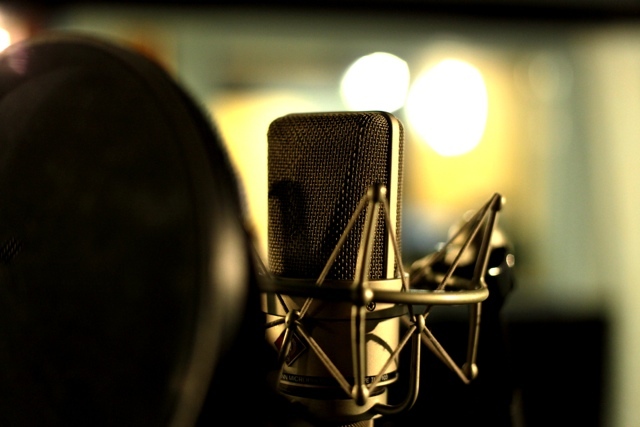 We have a large amount of request to be a guest so please allow up to 48 hours for a response.